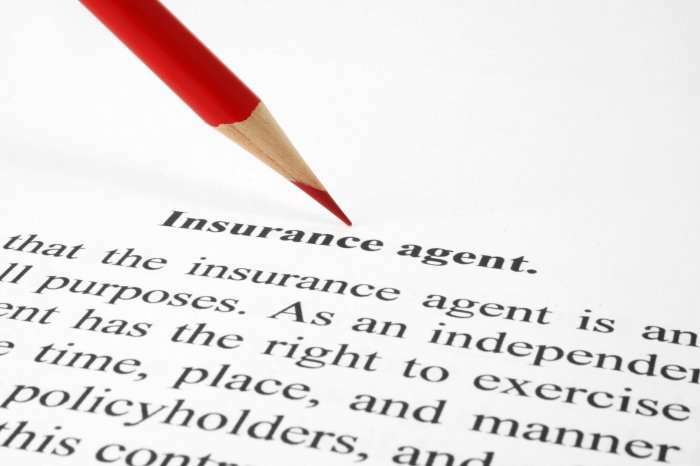 Ohio Jury Says Insurance Agents were Misclassified - Employee or Independent Contractor? OHIO JURY FINDS INSURANCE AGENTS WERE MISCLASSIFIED AS IC’S IN ERISA CLASS ACTION. Nearly 7,000 insurance agents were misclassified as independent contractors according to an Ohio jury, which rendered an advisory verdict against Wisconsin-based American Family Insurance Company in a class action seeking employee retirement benefits under ERISA. Judge Donald Nugent, who presided over the advisory jury trial, has yet to adopt the jury’s decision and issue a formal ruling. If the judge accepts the jury’s finding in a follow-up decision that is expected in 2-3 months, American Family could be required to fund retirement packages in compliance with ERISA for 6,978 current and former agents nationwide. A lawyer representing the class reportedly stated that the cost to American Family Insurance could approach $1 billion. Companies can typically avoid this type of ERISA exposure for pension benefits when steps that have been approved by the courts are taken by a business in advance of a lawsuit under ERISA. Jammal v. American Family Insurance Co., No. 13-cv-00437 (N.D. Ohio Apr. 18, 2017).